Fall protection is a mandatory component of OSHA workplace safety regulations. 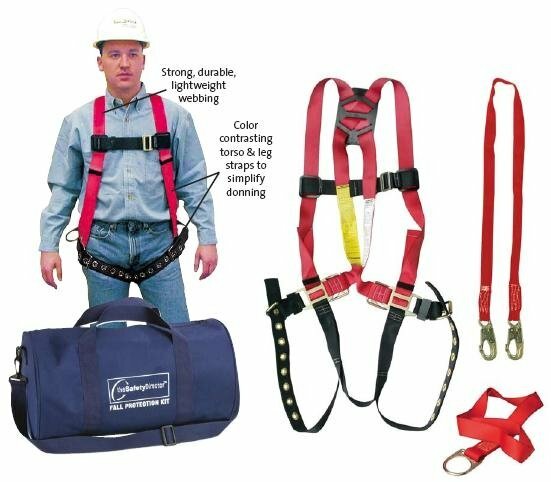 While specific requirements vary by industry, a personal protective equipment (PPE) like the harnesses and accessories provided by 1stAidSupplies.com are a common necessity. Whether you’re in general industry, construction, shiploading, or another industry, it’s crucial to have the right equipment on hand to stay OSHA-compliant and protect the health and safety of workers. Browse our selection of OSHA fall protection equipment below. 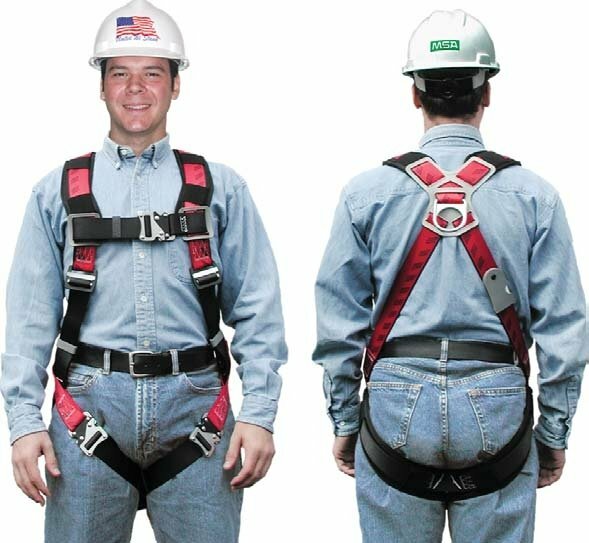 Comprehensive fall protection harness kit that meets all OSHA workplace regulations for workplace safety. 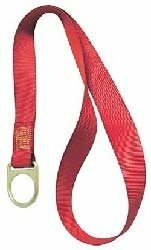 30' long Dyna-Lock retracting lanyard attaches to worker harnesses to provide OSHA-compliant fall protection and safety. 3400-lb breaking strength.